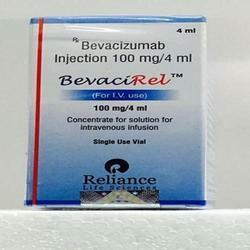 Leading Manufacturer of bevacirel 100mg, fastograf-300mcg, instantino, bevarest 100mg, temoside and xolnic 4mg from New Delhi. 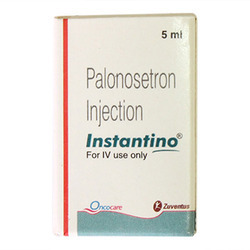 Instantino contains Palonosetron Hydrochloride and is used used for nausea and vomiting during cancer chemotherapy. 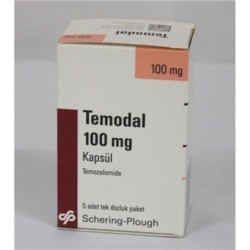 Temoside medicine contains generic salt content Temozolomide. Brand/Trade name is Temoside. WARNING: - Temoside is a prescription drug and should be used under proper medical guidance and advice. The information provided here is for general educational purposes only and does not constitute medical or pharmaceutical advice which should be sought from qualified medical and pharmaceutical advisers. 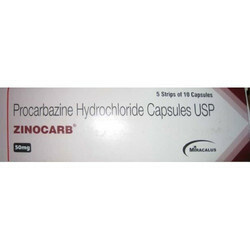 Contains Zoledronate 4 MG that is used for the treatment of osteoporosis. · tell your doctor and pharmacist if you are allergic to anastrozole, or any other medications, or any of the ingredients in anastrozole. Ask your pharmacist for a list of the ingredients. · tell your doctor and pharmacist what other prescription and nonprescription medications, vitamins, nutritional supplements, and herbal products you are taking or plan to take. 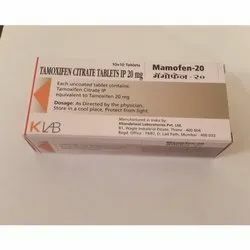 Be sure to mention any of the following: medications that contain estrogen such as hormone replacement therapy (HRT) and hormonal contraceptives (birth control pills, patches, rings, and injections); raloxifene (Evista); and tamoxifen (Nolvadex). Your doctor may need to change the doses of your medications or monitor you carefully for side effects. · tell your doctor if you have or have ever had high cholesterol, osteoporosis (condition in which the bones are fragile and break easily), liver, or heart disease. 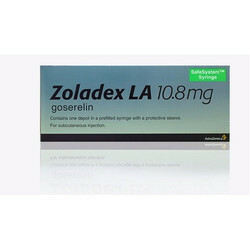 · you should know that anastrozole should only be taken by women who have undergone menopause and cannot become pregnant. However, if you are pregnant or breast-feeding, you should tell your doctor before you begin taking this medication. Anastrozole may harm the fetus. 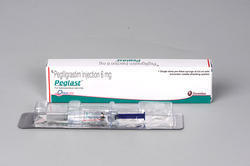 Peglast 6 mg is prefilled Syringe (pegfilgrastim) thta is used for treatment of infections after chemotherapy. Owing to our expertise in this domain, we are engaged in providing top class Radiasoft Gel. 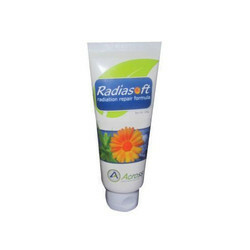 It shows the benefit of calendula, hyaluronate and aloe vera in both, preventing development of and promoting healing of radiation dermatitis. Processed by using optimum quality chemical compounds by our experts, this medicine is highly demanded and valued by our renowned clients. Further, offered medicine is tested on diverse quality parameters under the direction of our adroit professionals. 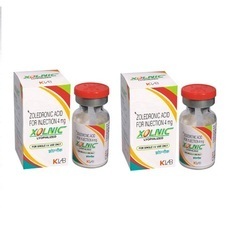 Clients can avail this medicine from us at market leading rates.